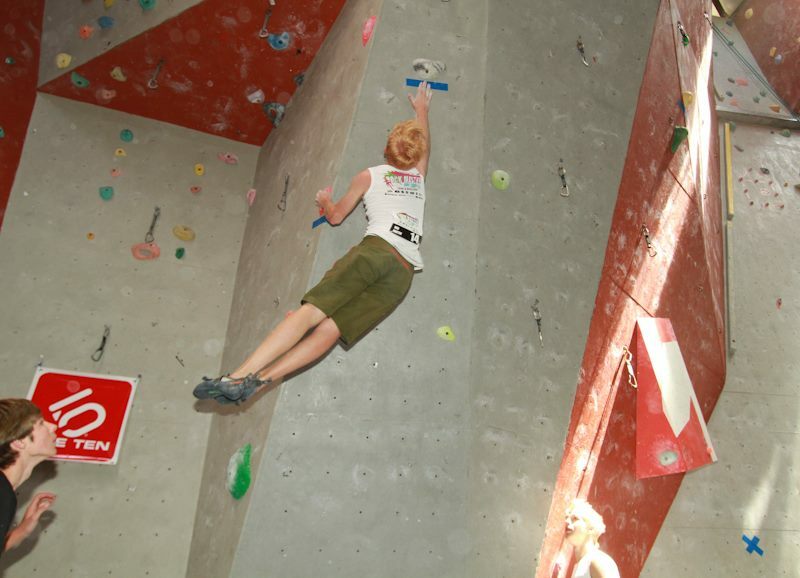 Faye Brouard and Paul Brouard take the title of Rock Masters 2011. Saturday (10/12/2011) Cape Town's City Rock, held the Rock Master Cape Town Competition of 2011. 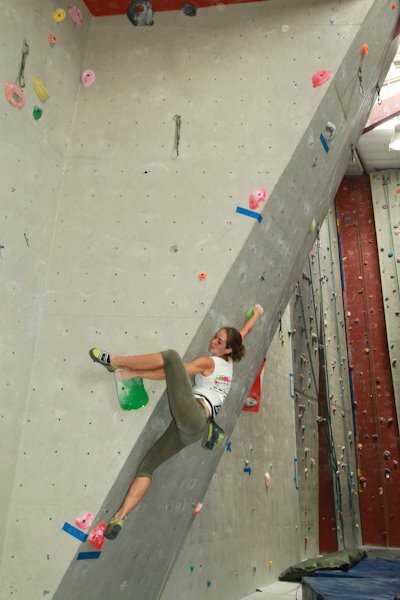 Mountain Extreme Events brought an exciting competition where SA's top talent competed for the title of "Rock Master". 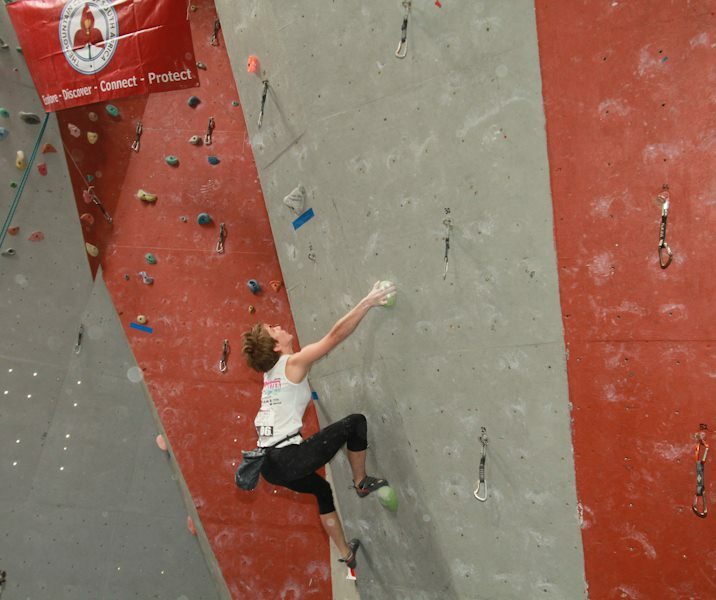 This year Bouldering was introduced to the competition with 5 problems being set and each competitor having 5 minutes to complete each problem. Points were scored for most top-outs and bonus points achieved. 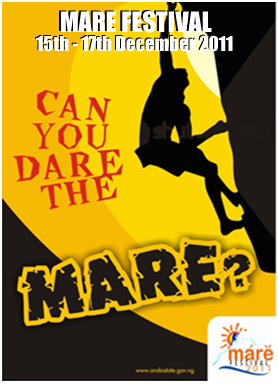 Excitement and trepidation is building as the time draws closer for the MARE (Mountaineering Arts Race Entertainment) festival held in Ondo, the sunshine state of Nigeria. MARE initially was coined from the Yoruba phrase ‘Marebo’ which translates literally as ‘don’t fall down’. This was a type of plea to be careful not to fall while climbing the Idanre lofty hills! With its uniqueness in combining cultural entertainment and education alongside extreme sports, the Mare Festival looks set to make a global impact on the international festival calendar. It is an African-style Mardi Gras, sure to entertain people from around the world. In less than a week the SANCF, with the aid of the Nigerian government, will be flying Paul Bruyere and David Tapp to Nigeria to begin the preparation for the climbing competition which will be held as part of the festival. 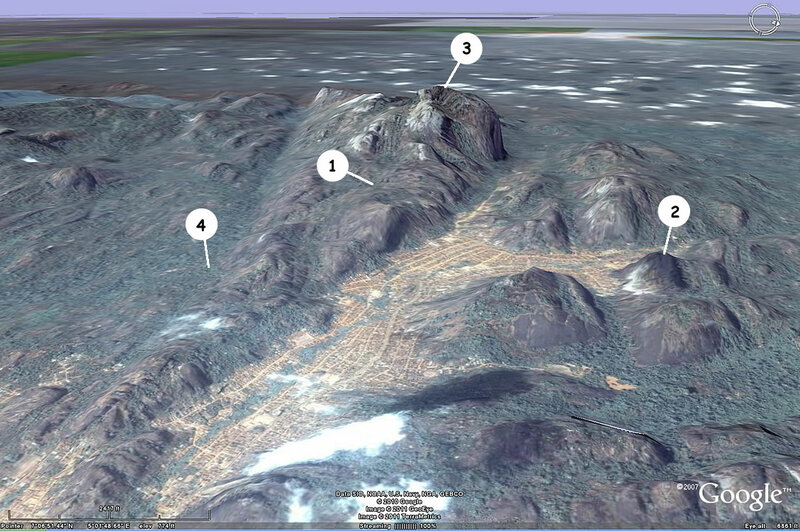 They will be bolting routes on the granite slab that looms in the Indanre Hills, aiming for routes ranging between 6b+ to 8c. These routes will be climbed not only by 5 strong SA climbers (Matt Bush, Marijus Smigelskis, Brian Weaver, Jamie “Jimbo” Smith and Andrew Porter) but by top climbers from Europe and Australia as well. The winner stands to win prize money of US $6,000 while the first two runners up will receive US $4,000 and US $2,000 respectively. 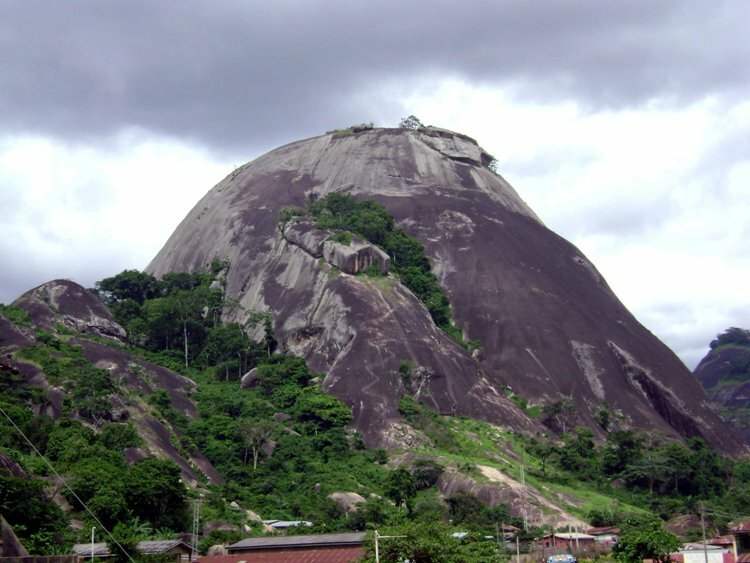 The Nigerian government has been hugely supportive of this venture which is aimed at increasing tourism and local infrastructure, using rock climbing as an avenue to promote the area. With this in mind our team of climbers have shown enthusiasm in not only competing but using a few extra days to develop climbing in the valley. Good luck to our climbers. They are sure to have an interesting cultural experience and be at the grass roots level of developing climbing in Africa.